"kariya" movie ran for more than 700 days in its second release. Darshan is the only Hero in the world who has his own zoo privately in far east of Mysore. He married Vijayalakshmi in 2000. Darshan bought a brand new H3 Hummer Car, imported from Dubai, in july 2008. "Tugudeepa production" his own production house. Latest movies are Boss,Prince,Sarathi,Kraanthiveera Sangolli Rayanna. Up-coming movies are Bul Bul,Viraaat, Bhairava, Bheema etc. anna, i saw ur sarathi film 10 times.me and my frnds r great fans of u.we expect u to give the best films.all the best for ur future.we also thank dinakar sir for giving us "SAARATHI".belated birthday wishes to ur baby VINESH. "PREETHI KANALLA NIJA,PREETHSOL KANALVA.PREETHSOL SIKIDHMELE PREETHI SIGALVA". E lines namge thumba ista aythu anna. . . .
vijayalakshmi akka gu hai . . . . nim ebru pair thumbane chenagide . . .
Namna "MARIBEDI" anna. . . . c u . . .
Anna nivandre nange tumba ishta "PREETHI KANALLA NIJA,PREETHSOL KANALVA.PREETHSOL SIKIDHMELE PREETHI SIGALVA". 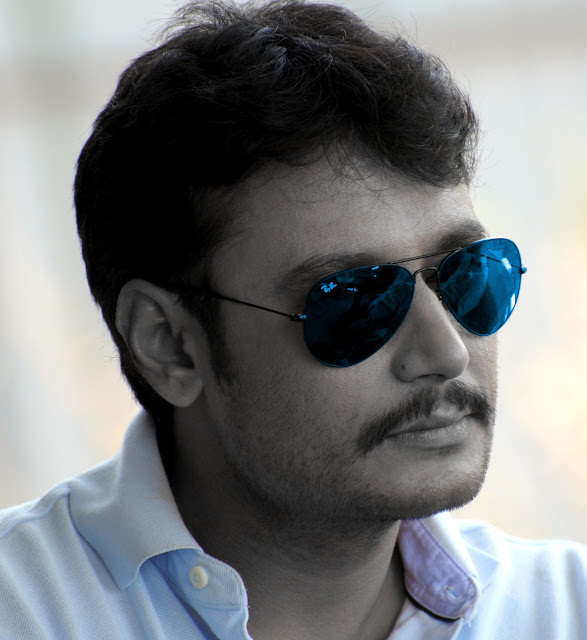 Hi,Darshan sir i am your fans i seeing your all movie.your perfermance&acting excelent. 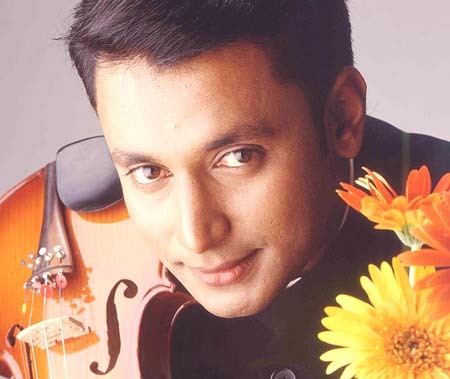 Hi Darshan, when i was small girl, i use to see ur father's movies............,most of is negative character. but ur super hero of kannada industry. ur the charm of film industry. i am big fan for u.
super. its family and friendship and lovely movies. HAI DARSHAN IM A VERY BIG FAN OF U... MYSELF AND MY FRNDZ HAS WAYCHED UR MVIE "SARATHI AND BUL BULL"10 TIMES. . . I LIKE U SOOOOOO MUCH DARSHAN. Hi darshan sir, I am Big fan of u, how crazy am is sometime u come into my dream, I love You, I wish al ur projects get Big hit..
Hi, darshan anna nivu andre yashtu eshta gotta namma maneyalliyalarigu, namma tammanigu nimma hesru ettidvi,nimma yalla movie channagi edave, nanu nimma yalla movie nodidini, nimma next movie ge all the best, see u and love u anna. Hi anna heg edira, nimma next movie ge best of luck, ok by see u take care. Hi anna , best of luck nimma next movie ge. Hi darshan anna nanu nimma abhimani nange nim phone no beku so pls nan no ge cal madi pls anna pls pls pls 9686548998!!!! !